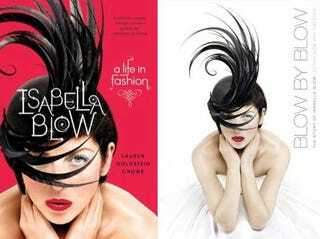 Detmar Blow and Tom Sykes are trading jibes with Lauren Goldstein Crowe over their dueling Isabella Blow biographies, both of which hit U.S. bookstore stores this week. Everyone is sniping at everyone over the email, sometimes in ALLCAPS!! !